Savills IM acquires BrandLoyalty DC in Venlo. 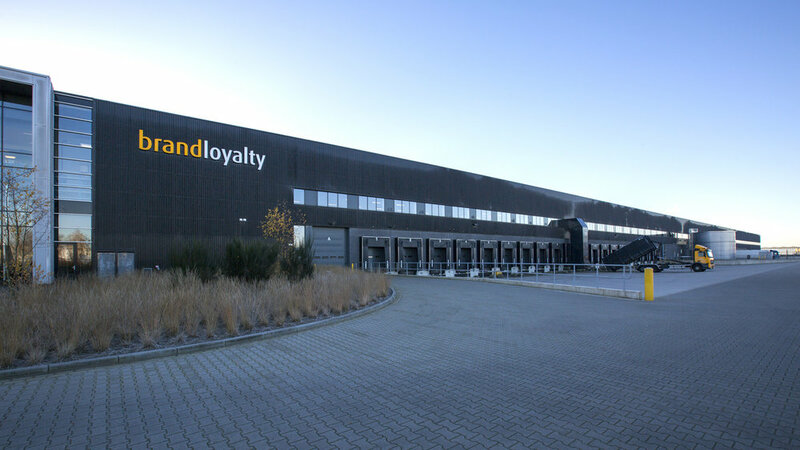 Savills IM, one of the world’s leading real estate investment managers, announces that it has acquired BrandLoyalty’s distribution center in Venlo, The Netherlands, for c. € 48 million from a private investor in an off market transaction. The modern warehouse was constructed in 2013 and is fully let on a long lease to BrandLoyalty. The property comprises c. 39,900 sq m warehouse space, c. 2,950 sq m mezzanine space and c. 1,300 sq m office space. The property occupies a prime location within the logistic hotspot of the Netherlands, Venlo. The location benefits from excellent connectivity over highways A67 and A73 offering direct access to the rest of Europe and the Rotterdam Harbour. NL real estate - Knight Frank advised Seller commercially on this transaction, CVO and CMS provided Seller with technical and legal advice respectively.